is a quilt-maker, fabric designer, teacher, author, and lecturer. Her use of color, design and fine stitchery give her quilts the feeling of being made in the 19th Century. 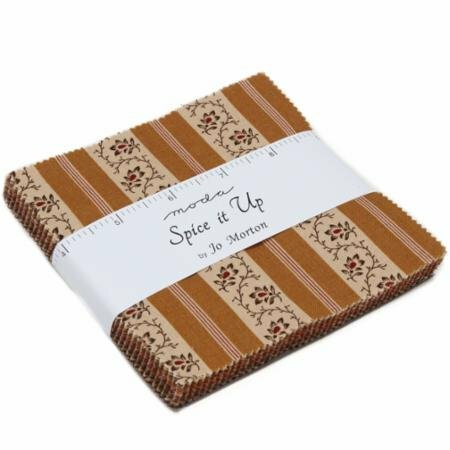 These quilt complement both the country and contemporary setting. Her work is included in private and public collections across the country. Jo took her first quilting class in 1980 and in 1985 made her first quilt ‘made to look olde’. She also determined early on that if she ever hoped to make all the quilts she wanted to make, they would have to be smaller scale, and this small scale works perfectly in their 1929 small bungalow. 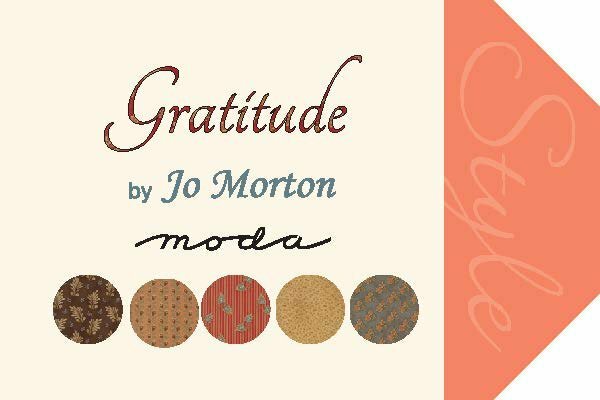 Jo presents re-creations of 19th Century antique quilts, imitating colors and styles of period pieces, using an antique quilt as a source of inspiration, she creates an interpretation – a quilt that might have been made in the 19th Century. Jo sold her quilts at juried Folk Art Shows in Pennsylvania, Virginia and New England from 1988 through 2003. 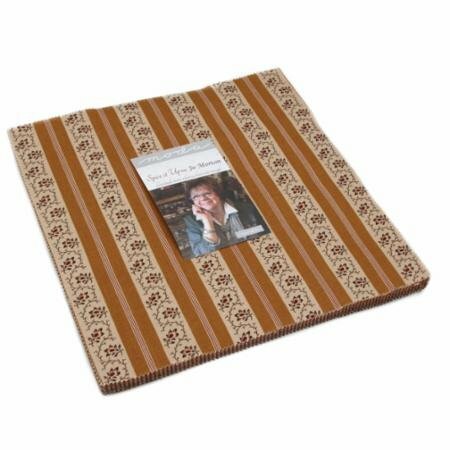 Jo began publishing her quilt designs in 1995, and has self-published 22 books and numerous patterns. Jo also has offered a Jo’s Little Women Club available through participating Quilt Shops since 2003. 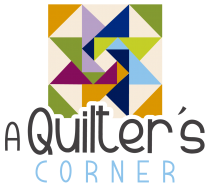 Jo’s quilts have been published in the following magazines: American Patchwork & Quilting, Quiltmania, Quiltmaker, Love of Quilting, Quilters Newsletter, McCall’s Quilting and Early American Life. 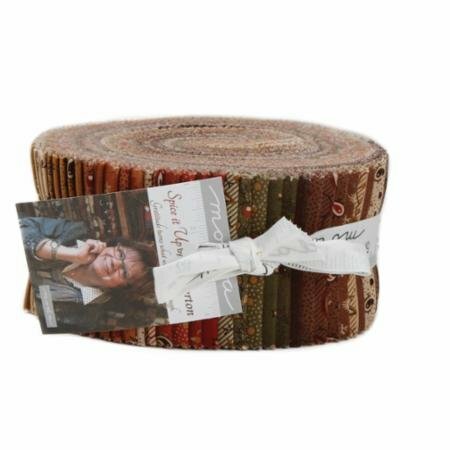 She has appeared on HGTV’s Simply Quilts episode #603, and on Love of Quilting that airs on PBS episodes #1408 and #1805, she also taped The Quilt Show, episode #808, it airs on the internet via subscription. Jo lives in Nebraska City with her husband Russ, and sweet kitty Chloe.